Coin-operated machines are truly a great boredom buster. Since many busy public establishments have an arcade machine in the corner, you can easily spot an interesting game that you can kill time with. 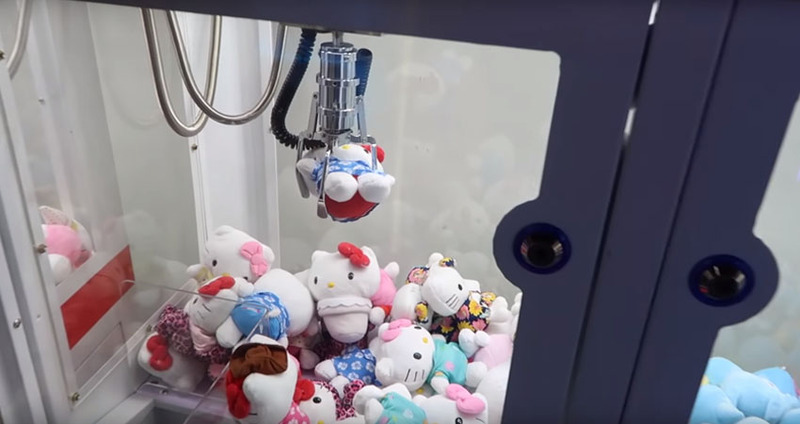 Claw machines started from being candy diggers in the 80s into being the prized skill tester machines they are today. Popular in pizza places, malls, and family restaurants, claw cranes are instant eye-catchers to young and old alike. All you need to do is to insert a coin and start controlling the claw using the joystick. The thrill of just trying to grab a prize is already entertaining on its own! Coin-operated video games have been a huge hit to children and adults throughout the decades, and they still are now. What made them more fun and entertaining is that separate machines can be played by multiple players at the same time, allowing a more interactive experience. 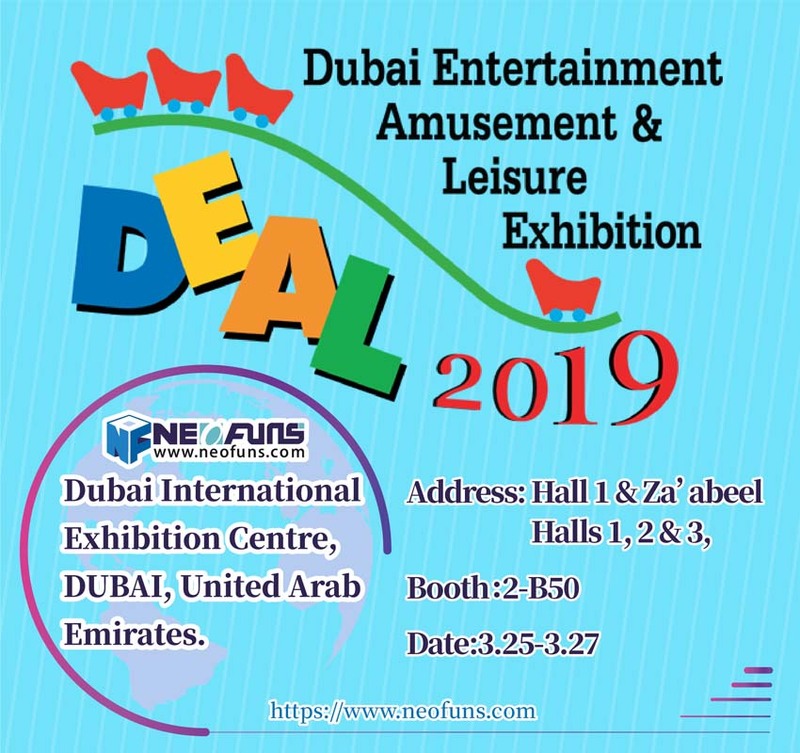 A popular amusement game today, ticket redemption game machine combine sports and entertainment features, which make players enjoy different fun. Over time, these coin-operated machines have been constantly improved and upgraded to be sports machines that we find in the family entertainment center today. 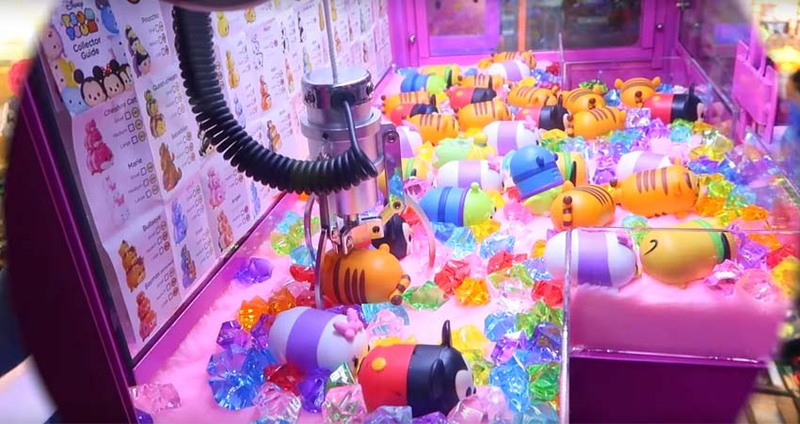 Whether you are trying to win a prize from claw machines or just simply killing time with video games, coin-operated machines never fail to bring fun and excitement for the entire family. Contact us now if you are interested in coin-operated machines!